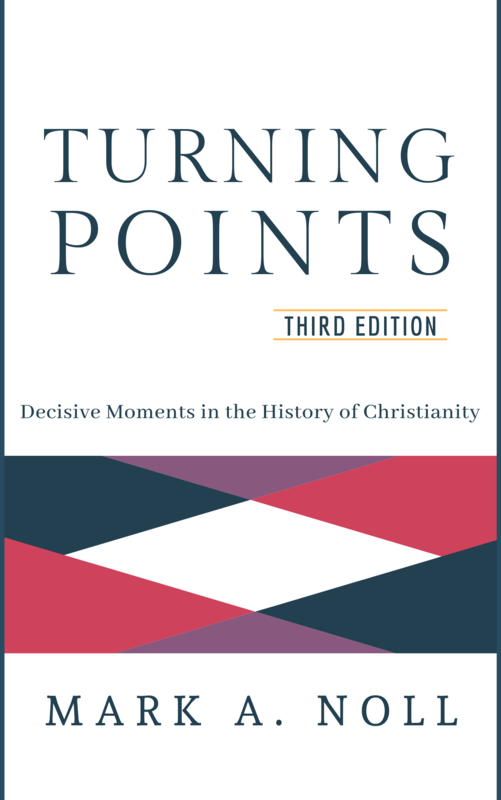 The history of Christianity cannot be reduced to mere dates or a simple timeline of events. Yet, isolating key events can build a framework for understanding the important epochs of church history. 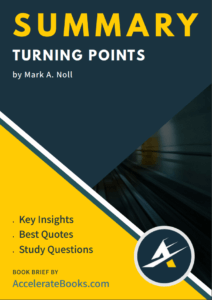 In this work, Mark A. Noll sets forth fourteen crucial events, beginning with the fall of Jerusalem in AD 70 and ending with the Lausanne Congress in 1974, that show readers how the church has endured since the close of the New Testament. This is an introductory work that is beneficial to those new to church history. However, it is also structured to be a great refresher to the most seasoned of historians. Mark A. Noll resides in South Bend, IN with his wife, Maggie. Dr. Noll is a leading church historian and Research Professor of History at Regent College. He has served as a professor of history at the University of Notre Dame and Wheaton College. He has written many other books, including America’s God from Jonathan Edwards to Abraham Lincoln, The Scandal of the Evangelical Mind, and The Rise of Evangelicalism. Theologically, Noll is “a Protestant who thinks that Martin Luther understood the heart of the Christian gospel as well as anyone in the history of Christianity since the age of the apostles” (p. 148-149).